Percy Jackson & The Olympians: The Lightning Thief. "I gave Du a hero's fate, and a hero's fate is never happy. 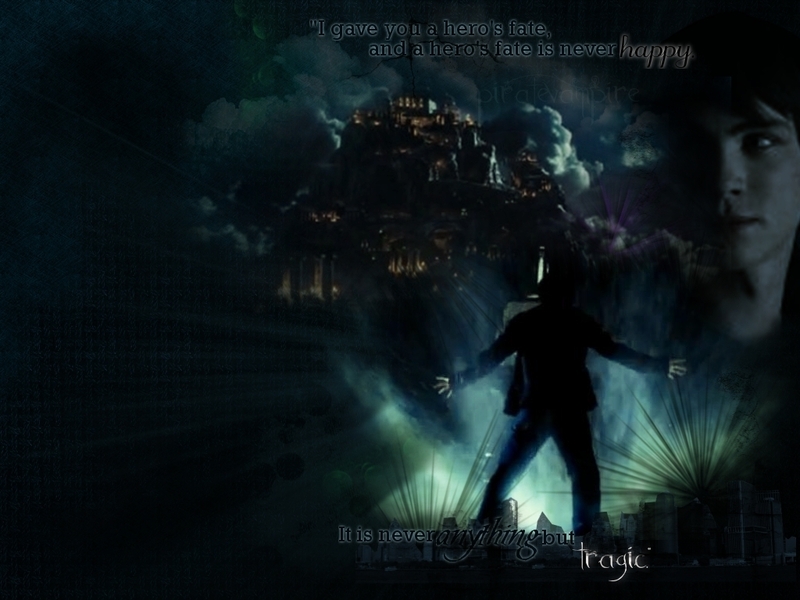 It is never anything Von tragic." [pg. 346, Lightning Thief] (:. HD Wallpaper and background images in the Percy Jackson & The Olympians Bücher club tagged: percy jackson lightning thief movie. very cool and its a high quality wallpaper image I am a fan of this. hahaha love it the best!! !